After years in exile, Jackson McGregor has returned to his grandparent’s home in Lobster Cove, a small Scottish village where the daily routine consists of eating, sleeping, fishing -and drinking tea. However, the locals way of life is under threat from a large corporate retail machine headed up by a monster named Bennett Campbell who wants to buy land for a new development. 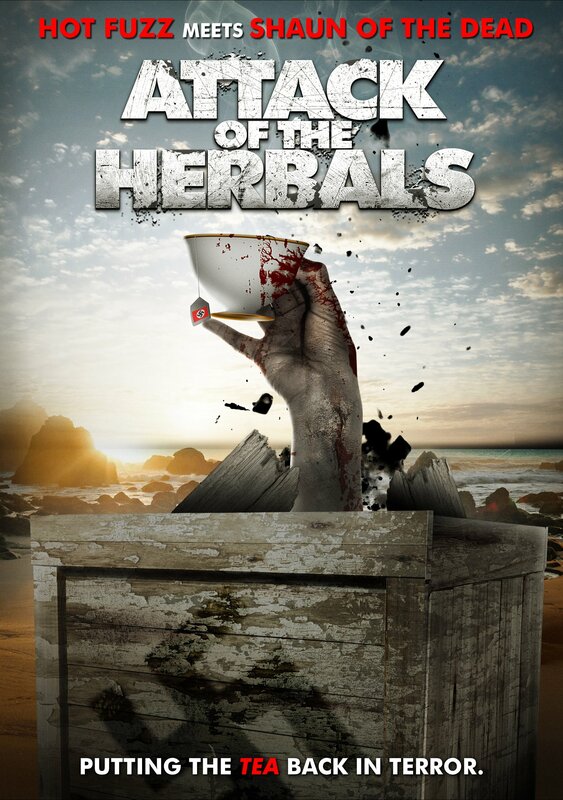 After discovering a mysterious crate of herbal tea washed up on shore, Jackson, along with his friend Russell hatch a plan to sell the tea and save the village. Unfortunately the new lease on life the tea seems to give the townspeople soon turns into a nightmare, and Jackson finds himself in a village of flesh-eating zombies!